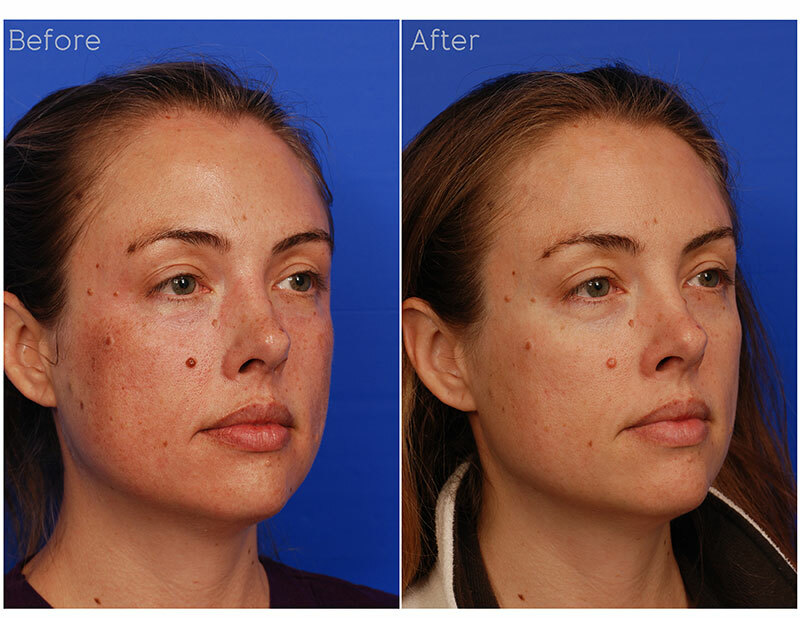 IPL treatment delivers a band of light energy to skin cells resulting in fading of brown and red spots. It also treats capillary blood vessels, rosacea, large pores, and melasma. IPL is different from LASER in that IPL is a band of light frequencies while LASER is a single frequency of light. 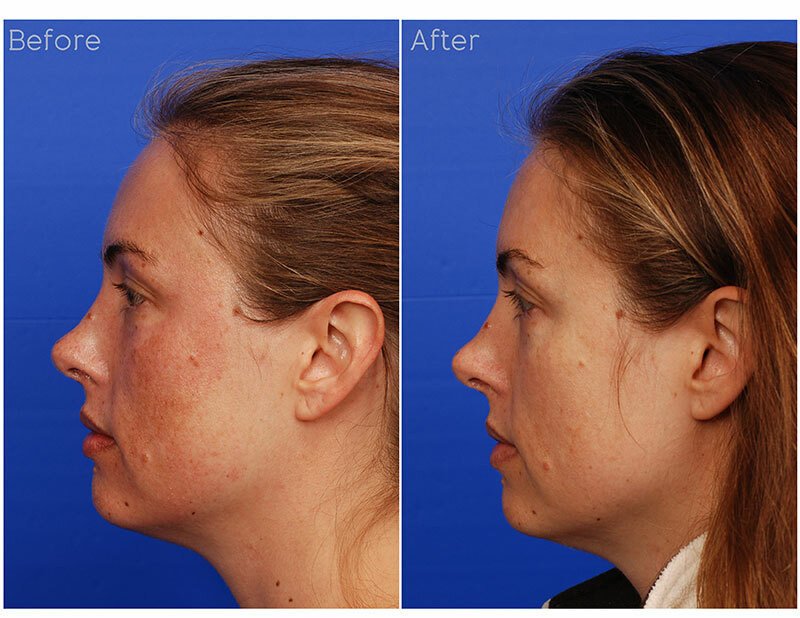 The effect is that IPL is able to safely treat multiple skin discolorations in a single session. Treatment is quick and with nominal discomfort. There is minimal downtime associated with the treatment other than the dark spots turning even darker for a period of a week before flaking off to reveal clearer, healthier skin. It is important to minimize sun exposure and stop retinol products during the period immediately before and after the treatment. IPL treatments are provided by our experienced laser practitioner, a licensed registered nurse. A single treatment is currently $350. A series of four (4) treatments - one every four weeks - is currently $1,260. Prices subject to change.